In 1965, Mitch got his first guitar and amp. The guitar was a no name, difficult to play Japanese guitar but the amp was cool, an Ampeg Jet. 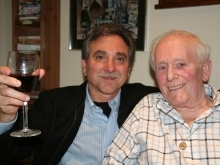 A year later his father brought home a broken blonde Fender Tremolux (that he got from Bert Berns, the composer of “Hang On Sloopy” and “Twist and Shout” and friend of Mitch’s uncle Paul, the owner of the Bitter End). Mitch’s father fixed the amp, and that’s when Mitch learned two things: Fixing amps can be fun and old amps are cool. When his friends were ogling over guitars at concerts, Mitch always looked at the electronic gear, especially the amps and effects. Being near to NYC made it easy to hear some of the greatest bands of the day. One such concert was at Hunter College auditorium. When the curtain opened he saw his first Marshall stacks; two on the left, two on the right, and a huge drum set in the middle. Suffice it to say that he was blown away with the sight of the monoliths dominating the stage, (the first he had ever seen,) and the amazing music from Cream. 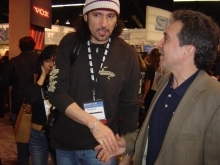 From 1978 through 2010 Mitch worked for one of the most prominent companies in the US Music Industry, Korg USA (formally Unicord). 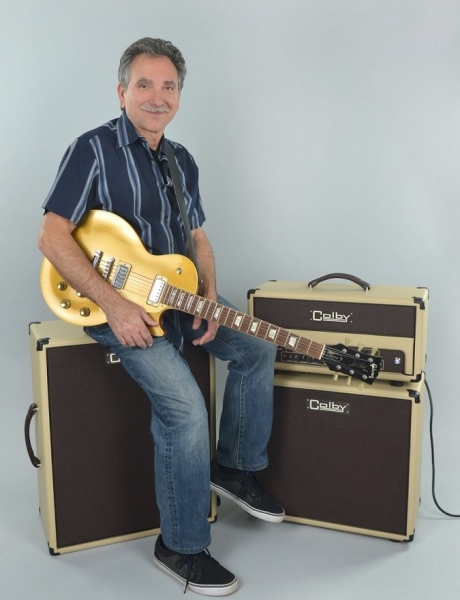 Starting as a Product Specialist in 1978, he went on to Product Manager, VP of Guitar Products, VP of Product Development, and eventually became Executive VP and Chief Marketing Officer (CMO) in 2008. Korg USA distributed Marshall amps in the US from 1978 through 2010. 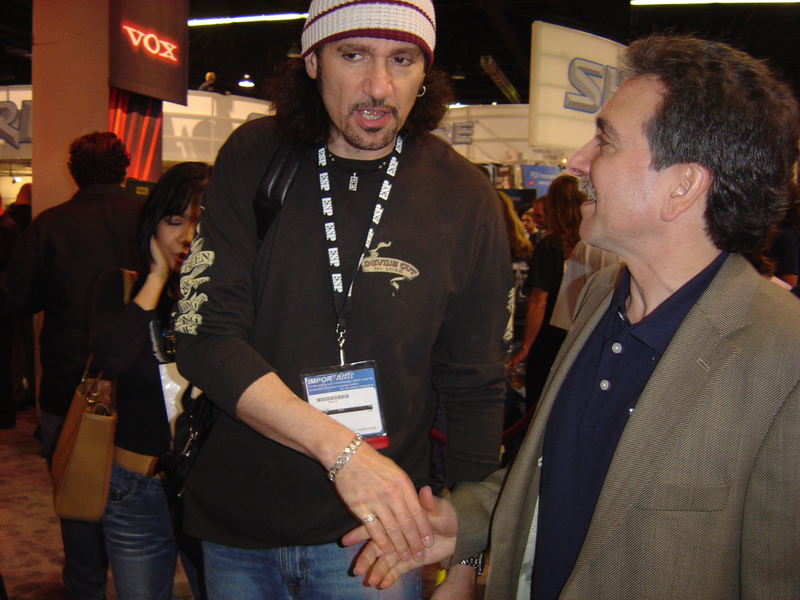 In addition, through Korg’s acquisition of their UK distributor in 1992, Korg USA also became the distributor of VOX. 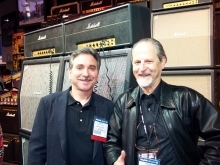 Mitch was involved with Marshall for his entire 32 year career at Korg, and along with an international team of dedicated people, helped bring VOX back from an almost dormant state to become once again one of the leading amp companies. 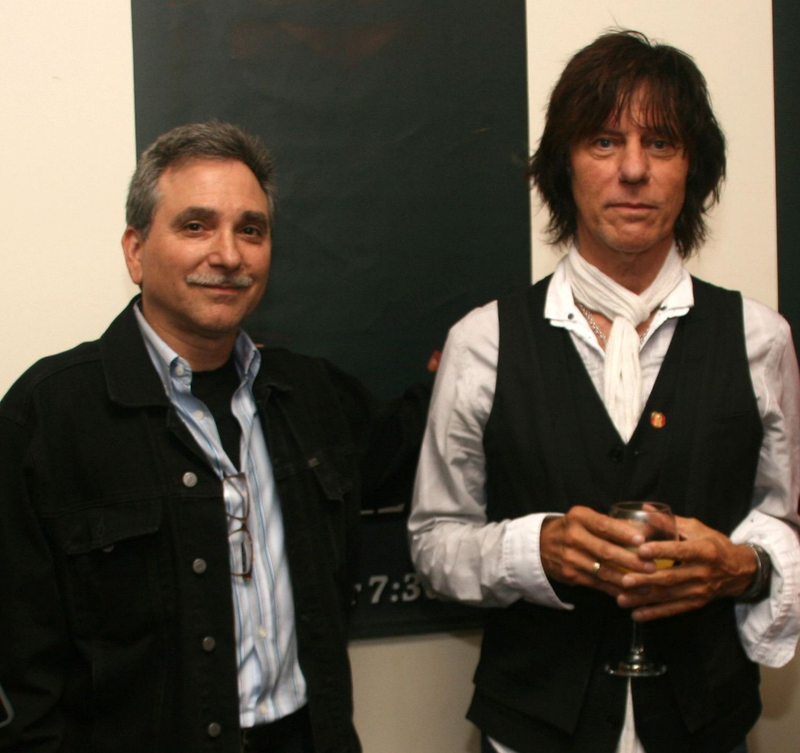 Prior to Unicord, Mitch worked for Electro Harmonix for a few months when they were still in NYC. 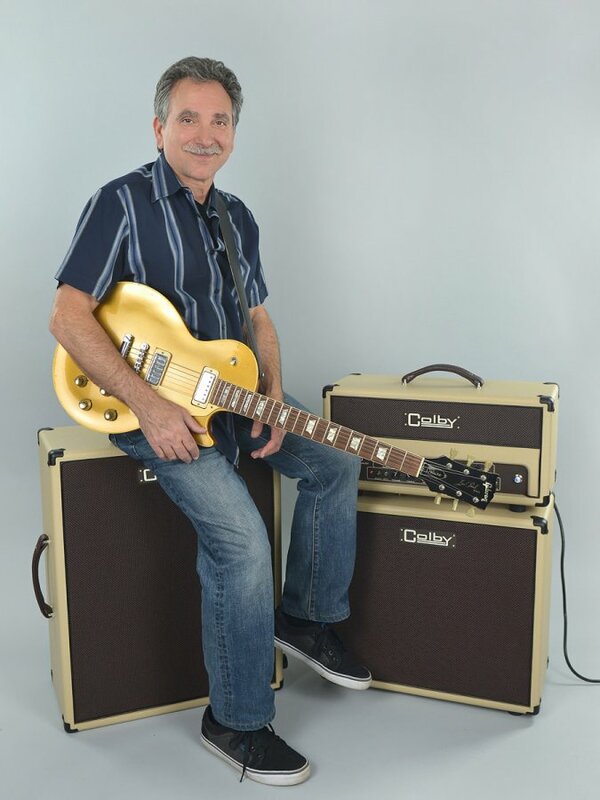 In addition to spending his 32-year career involved with two of the most prominent guitar amp companies, Mitch’s continual fascination with guitar amps led him to repair, restore and collect many rare and vintage amplifiers. He also collected tubes and critical components. Mitch has owned some of the most sought after amps ever made. Fender, Gibson, Standel, Guild, Ampeg, Marshall, VOX, HiWatt, Selmer, Watkins, and many others. And those that he has not owned, he has repaired. In fact, over the last two years, he has had the good fortune to restore the largest collection of vintage guitar amps in the world! Mitch’s gigging career started in 1966 with a brand new Gibson SG that he still has! 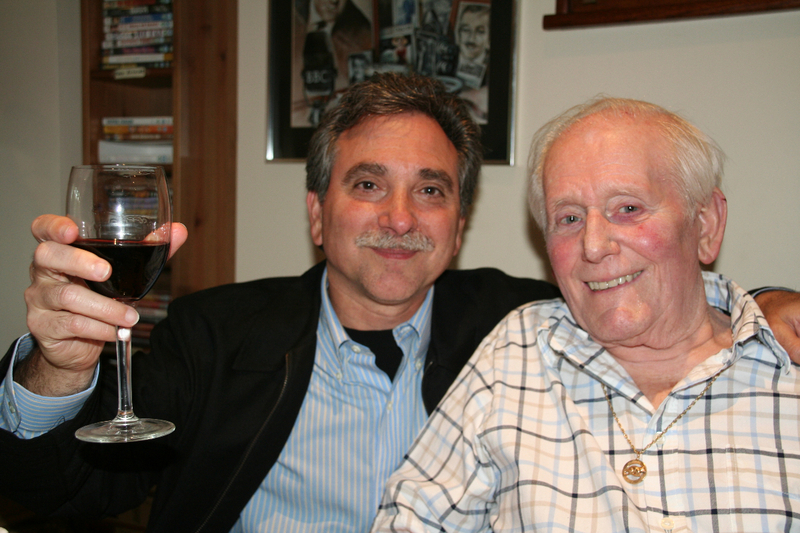 He played keyboards and guitar in rock and soul bands with older players. He soon went totally guitar and was influenced by players such as Eric Clapton, Albert King, Buddy Guy, Jeff Beck and Jimi Hendrix. 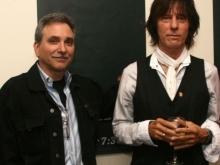 In 1972 he got interested in jazz and changed his major at CCNY from engineering to music, eventually earning a BA in music with a concentration in guitar. He continuously gigged while he was working at Korg USA until he became VP in 1985. Twentieth Century Guitar was a magazine that focused on vintage guitars, amps and effects. Most of the magazine was devoted to guitars, but I wrote a monthly article about vintage amps for approximately three years. 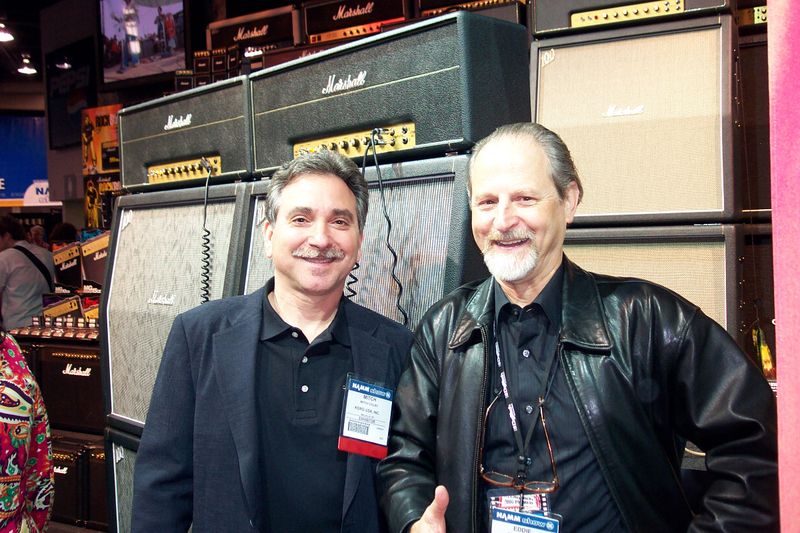 The articles discussed many of the old favorites such as Fender, Marshall and VOX and some others as well. 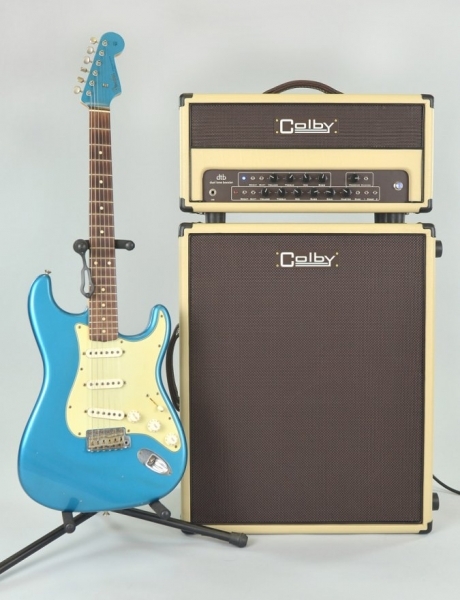 So on to COLBY Amps……Over the last 40 years, Mitch always wanted to do it his way, but being a part of a larger team always led to compromise. Now that he has total control, he is building the amps he always dreamed of. The amps he would like to play, no matter how long they take to develop or how much they cost. These are amps that inspire you to play whether on stage, in the studio or at home. They will last a lifetime. COLBY is a small operation. The amps are built one at a time. Mitch designed the first COLBY model, the dual tone booster (dtb50 and dtb100), along with Jim Weider. It was a collaboration made from a common desire to have a two-channel amp with a fat US-based clean sound with a similarly voiced OD channel with attack, definition, and punch to the note. Plus separate tone controls on both channels and a tube buffered FX loop. An amp with no compromises and great sound that makes you feel good every time you play.